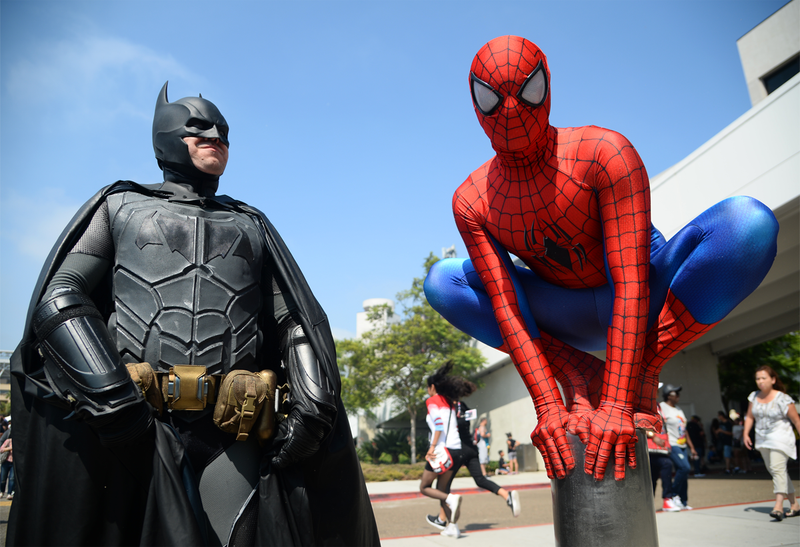 People who love dressing up as their favorite movie or video game characters are known as cosplayers. 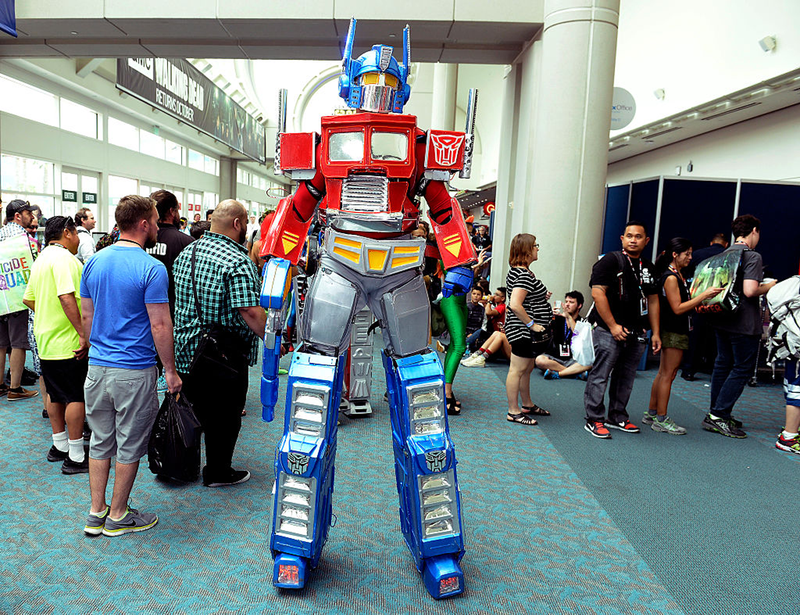 In fact, some people put so much work and time into their costumes that they actually compete with them in contests that are held in places such as Comic-Con and other gaming events. It’s always amazing to see just how far they are willing to go in order to show how much they love a character. They are so dedicated that more than often they even dye their hair in weird colors just to fit in better in the costume. 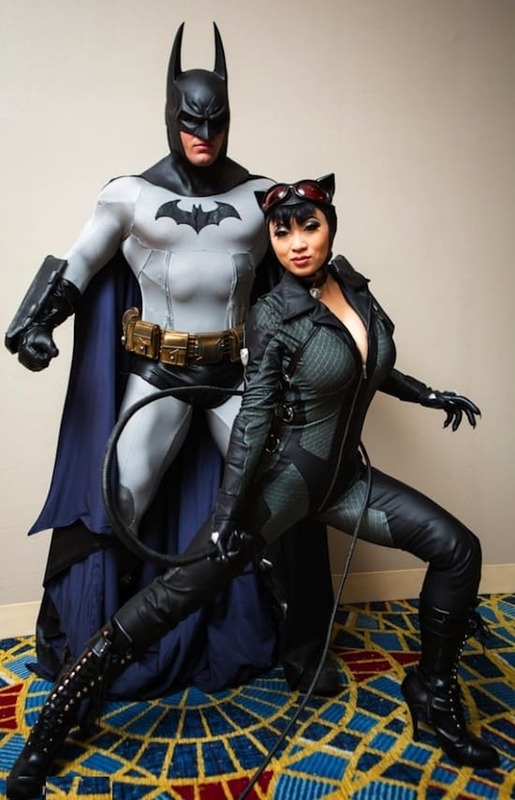 Now that we went over what cosplaying means, let’s go ahead and check some of the most amazing cosplay that you will ever see. 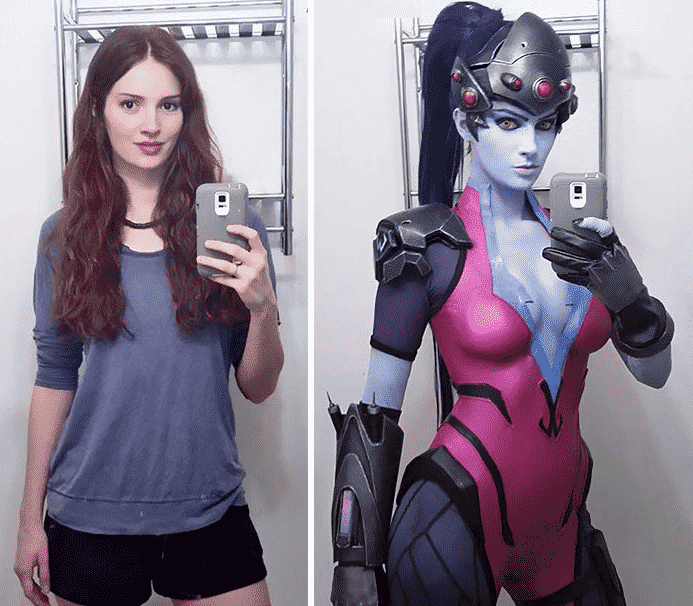 This Widowmaker cosplay looks awesome! Just imagine how hard it is to make everything look so perfect. 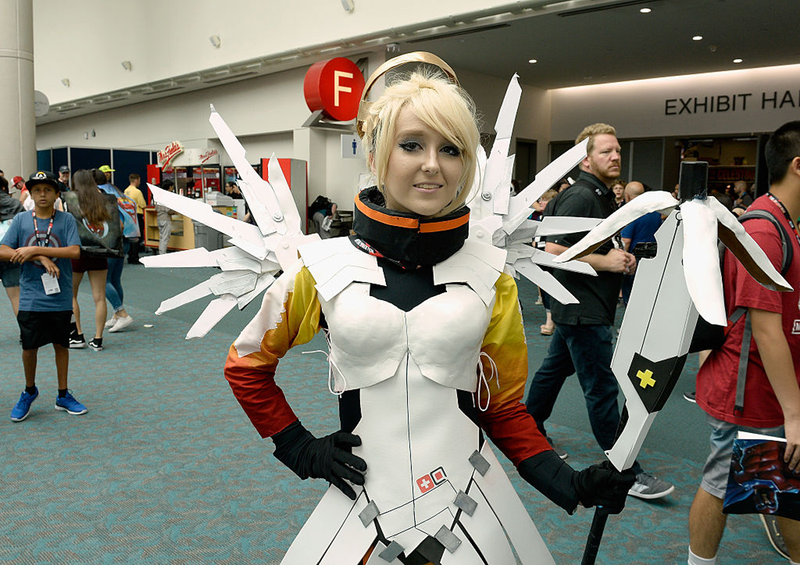 You can clearly tell how much time and effort this girl put into making this awesome Mercy cosplay. This cosplay is so on point that Marvel should consider hiring this guy! 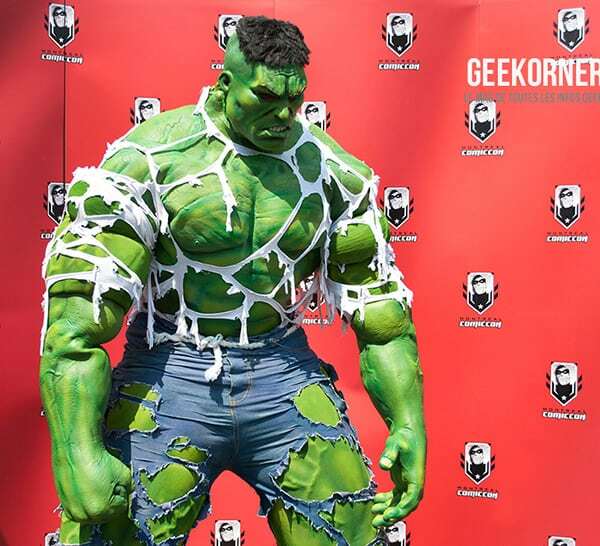 Hulk has never looked more fierce than this! 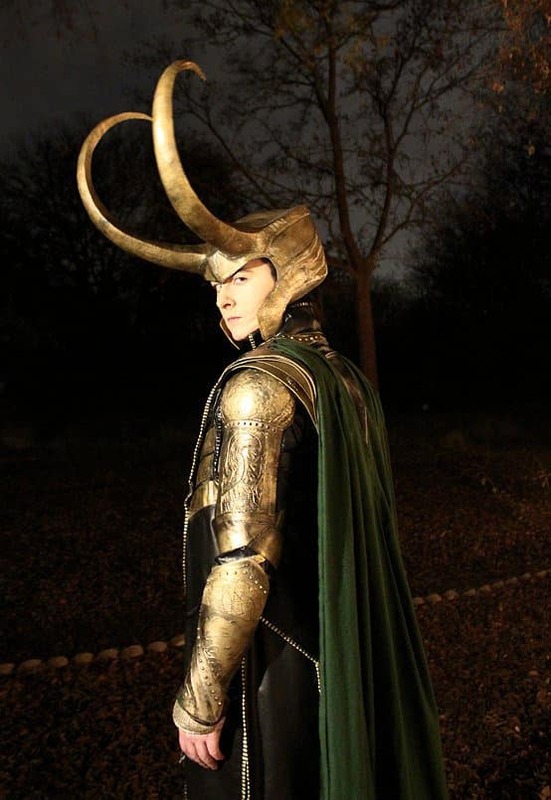 It makes you wonder how much time it took to make this perfect costume. 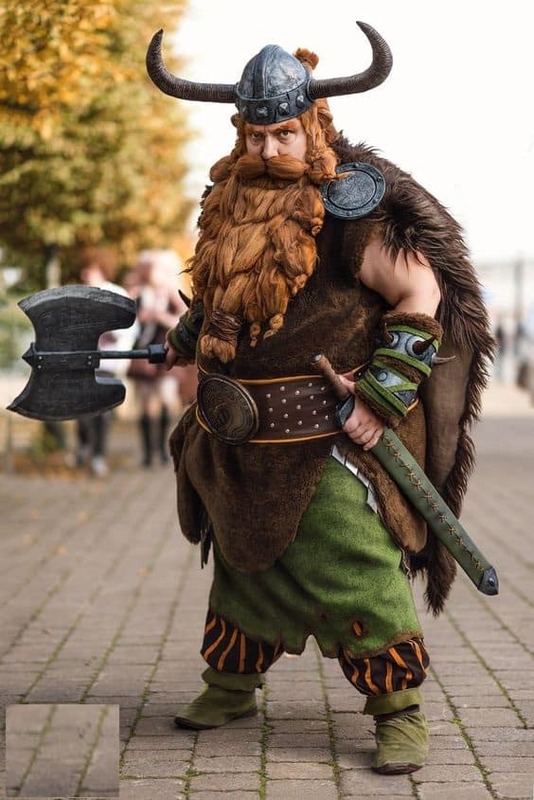 The only thing that could make this cosplay better would be if that guy’s beard was real. 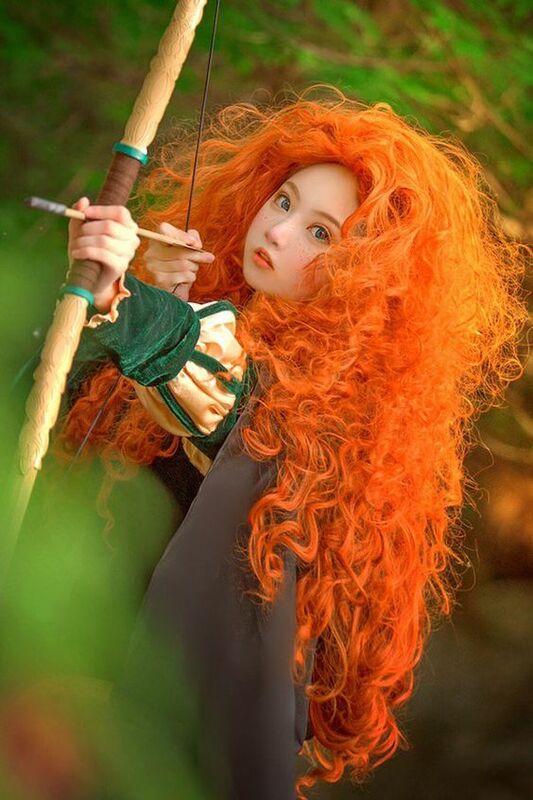 A simple but amazing Brave cosplay. The hair came out perfectly. 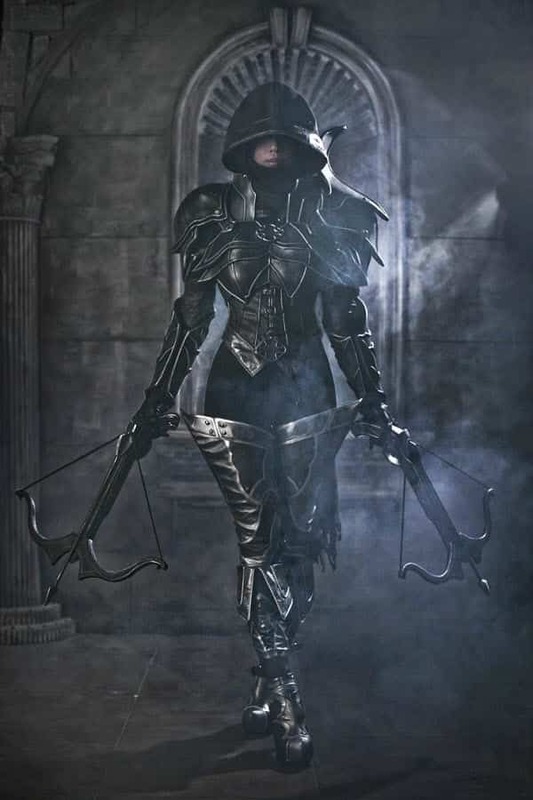 The Demonhunter from Diablo 3 never looked so cool! It probably costs a lot of money to make that armor. I never thought that I will be able to see the female version of Darth Vader hanging around with a bunch of pretty stormtroopers. Decepticons need to watch out because Optimus Prime is here! 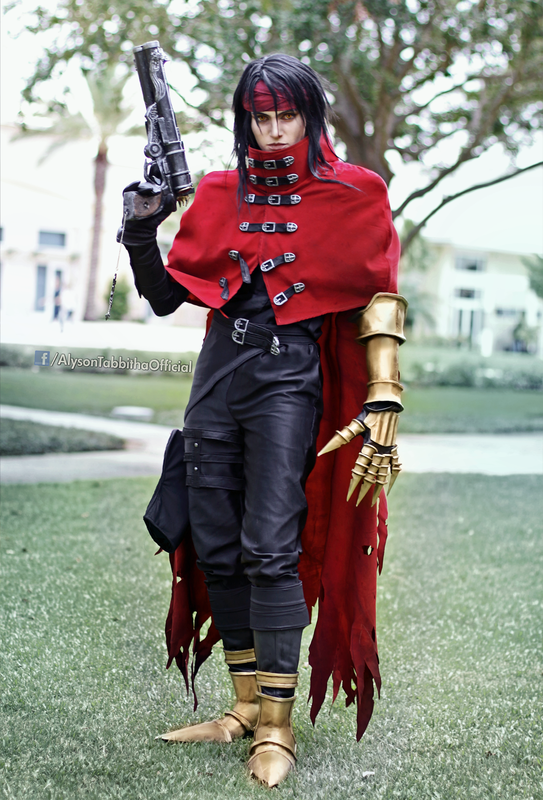 The cosplay is downright amazing but what’s even more impressive is that this is a girl. It looks like Leeloo is getting ready to film the second part for “Fifth Element”. This girl looks exactly like Milla Jovovich, don’t you think? I bet everyone would love it if these two would get together and make a movie. Who would win the battle? 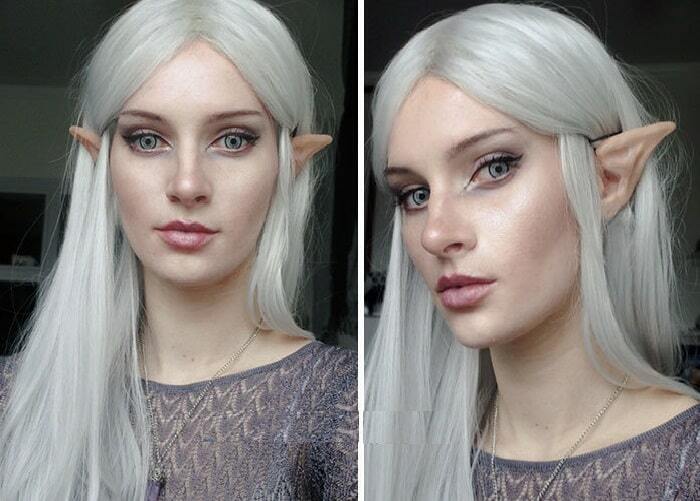 This girl is so talented at cosplay that she’s able to bring Elves to life. 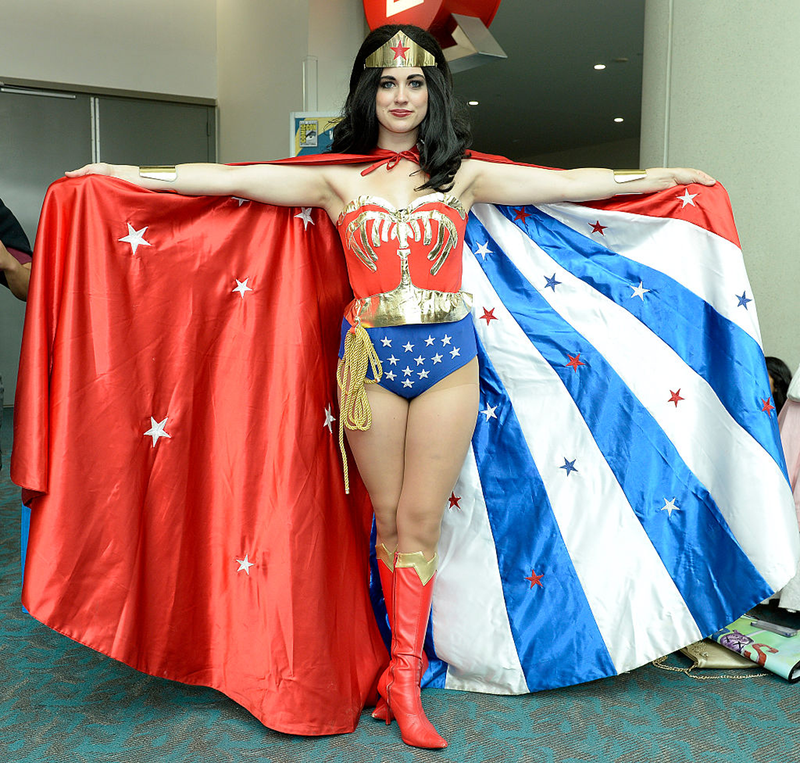 Wonder Woman and her all-American cape. I see that she also brought her invisible plane with her. 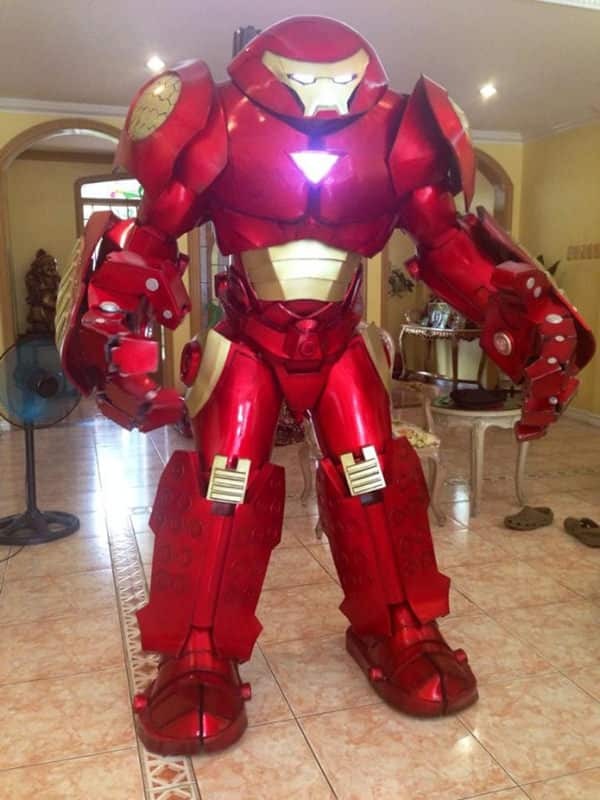 Tony Stark’s Hulkbuster never looked more real than this! Now, this is what relationship goals should look like! Can you imagine how scary it gets when theses get into a fight? 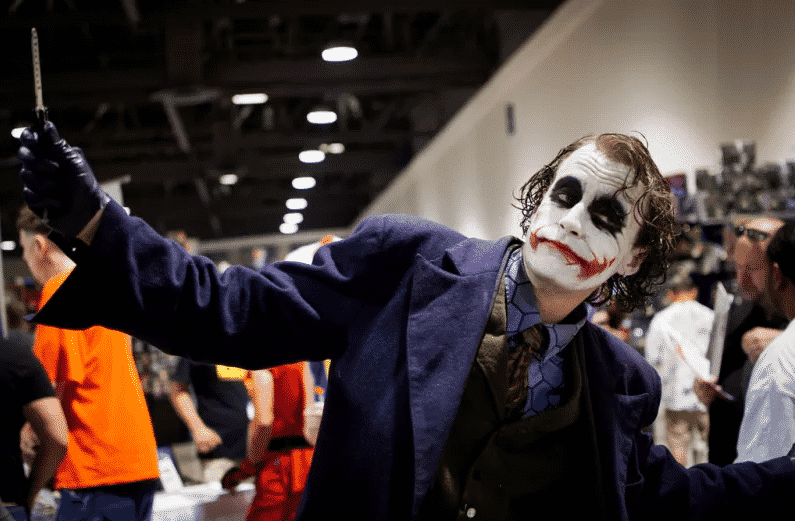 This cosplayer’s impressive makeup skills make it hard to differentiate between video games and reality. 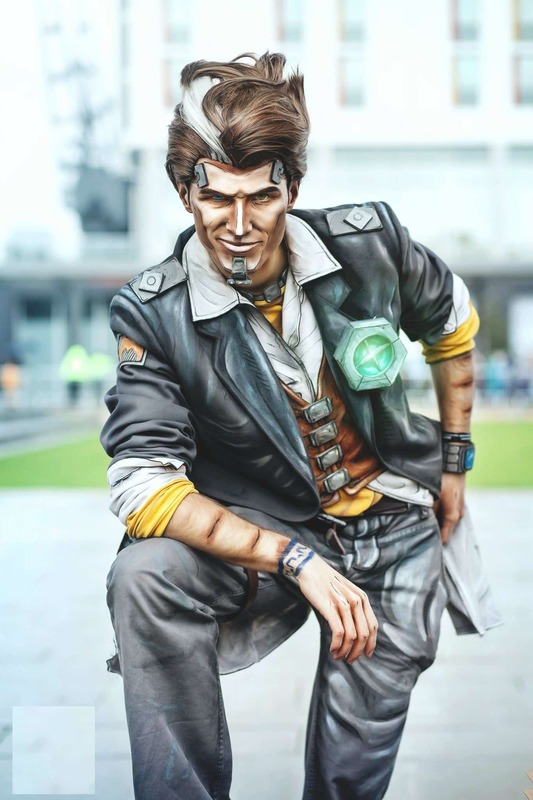 This Handsome Jack cosplay looks truly amazing though. 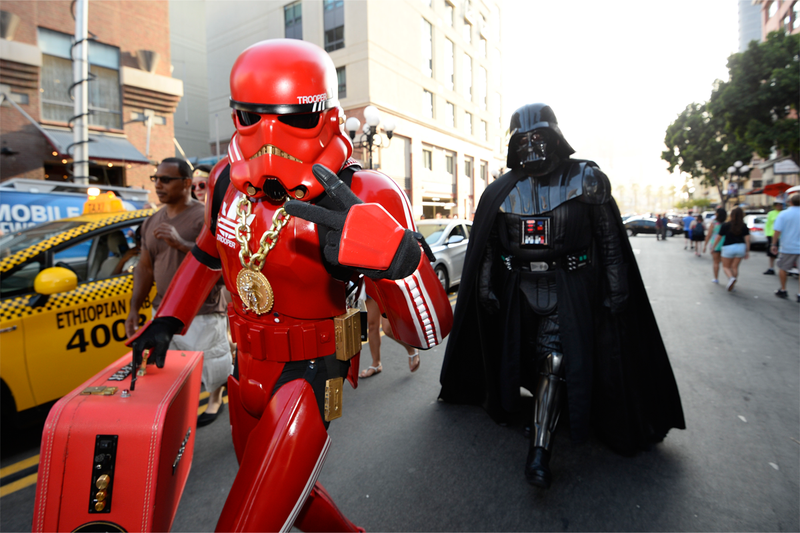 This awesome Stormtrooper looks like he just came out of an 80’s rap music video. The girl that’s behind this incredible Mystique cosplay just took it to the next level. Can you even imagine how much time it took to put on all that makeup? I can’t even tell if this is a simple cosplay or a picture of Heath Ledger himself.